MwPharm++ 1.50 now supports user-defined covariates. Download here. Edsim++ 1.41 now supports Target Mediated Drug Disposition (TMDD, Dua et al.). Download here. 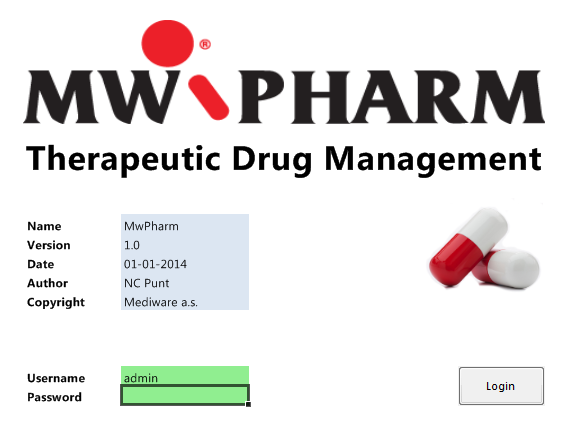 MwPharm++ version 1.34 is now available for download. You may contact Mediware for licensing information. 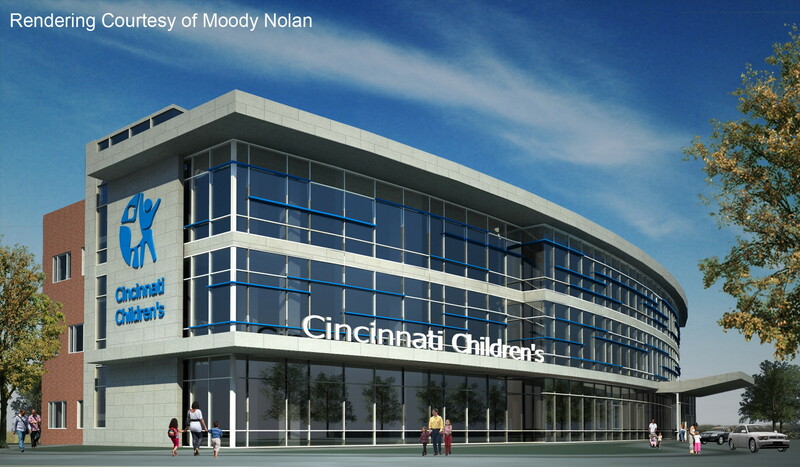 On 17 and 18 February 2015, Medimatics presented two well received workshops at the Cincinnati Children's Hospital Medical Center on the subject of Visual PKPD modeling using Edsim++ and Therapeutic Drug Management using MwPharm++. Medimatics is proud to announce the availability of MwPharm++, the number one TDM software package in the world. Edsim++ 1.115 contains a batch run feature which allows you to run all models contained in a selected directory. This is very useful for testing purposes, but is also fun to watch! Today Medimatics and the University Centre for Pharmacy of the University of Groningen started a cooperation for the evaluation of Edsim++ as an interactive learning tool for Bachelor and Master courses Pharmacokinetics. Edsim++ XenApp 6.5 compatibility was demonstrated using Citrix Virtual Labs (server access mode). Citrix compatibility will allow the use of Edsim++ on mobile devices. Medimatics and Mediware signed a contract for the development of MwPharm++, the next generation dose calculation and therapeutic drug monitoring (TDM) software. 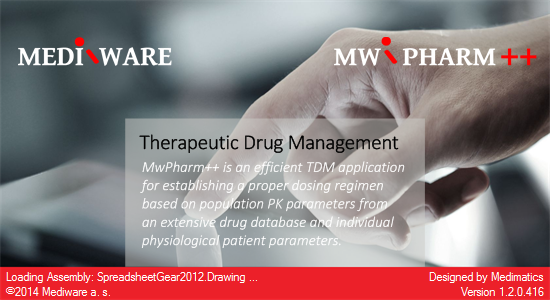 MwPharm is the number one TDM software package on the market today (Fuchs et al., Proost et al.). 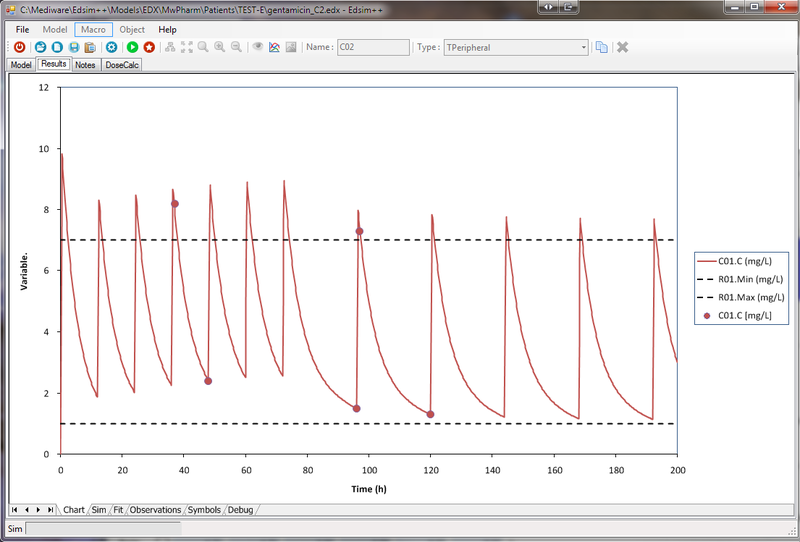 MwPharm++ will be designed as an Edsim++ plugin taking advantage of Edsim's advanced PKPD-modeling capabilities. 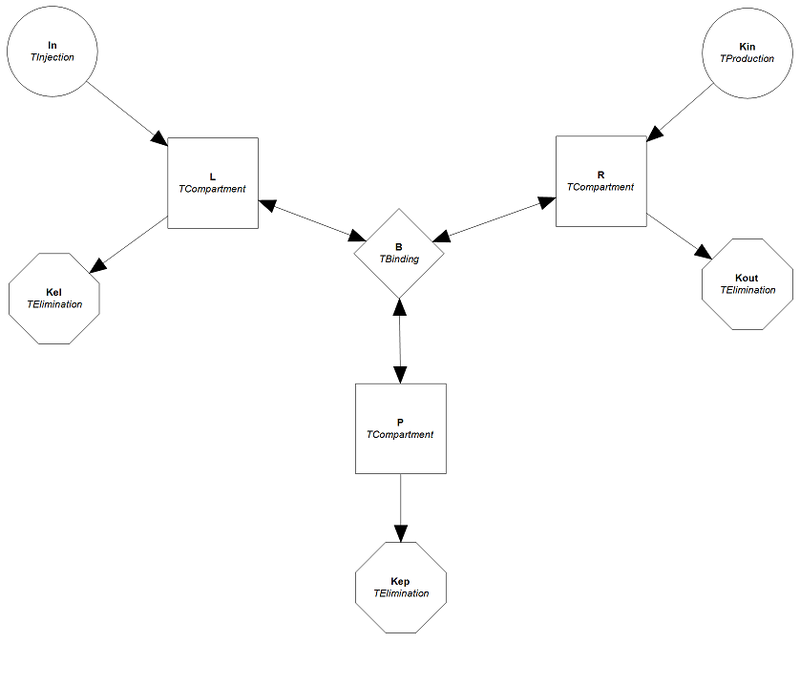 The features of MwPharm++ can be described as any model, any target and any database. The system will be able to connect to all major databases for which ODBC drivers are available. Integration into hospital information systems will be achieved by means of Mirth Connect. MwPharm++ is expected to be released before June 2014. Medimatics released DoseCalc, the first plugin for Edsim++ which is used for dosage regimen calculations. 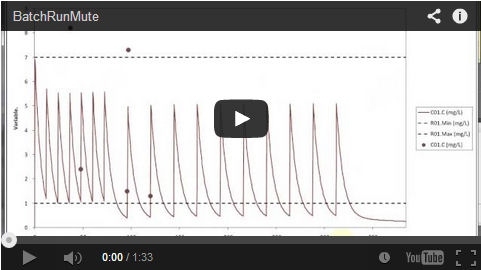 DoseCalc can calculate an optimal dosage regimen for any Edsim++ model. Supported inputs are TInjection, TInfusion, TAbsorption, TWeibull, TGamma and TGaussian. Supported targets are concentration (plasma, peripheral or metabolite) and effect.